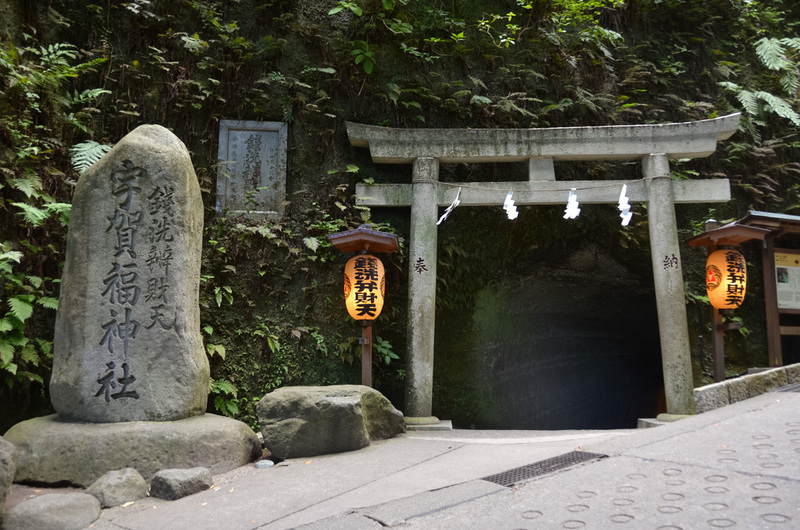 Zeniarai Benten is a Shinto shrine in Kamakura, Kanagawa prefecture. 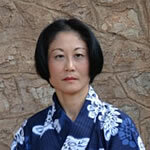 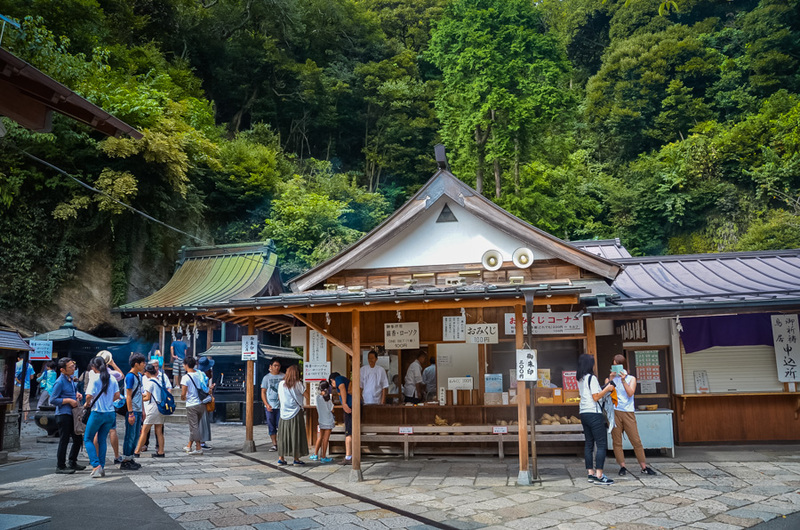 The official name of the shrine is Ugafuku-jinja. 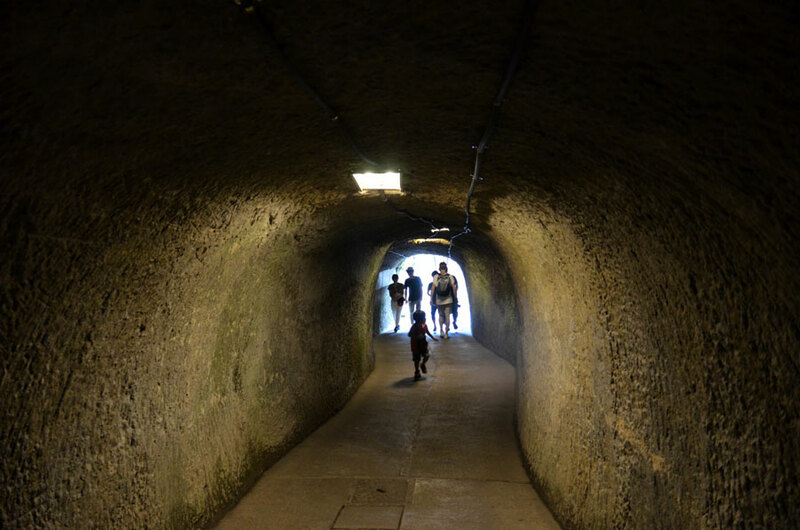 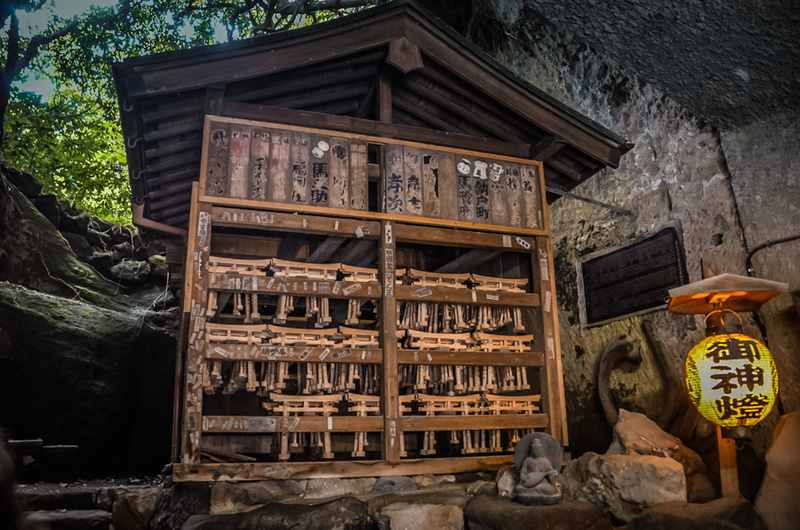 It is located in a cave which was made by hollowing out a rock. 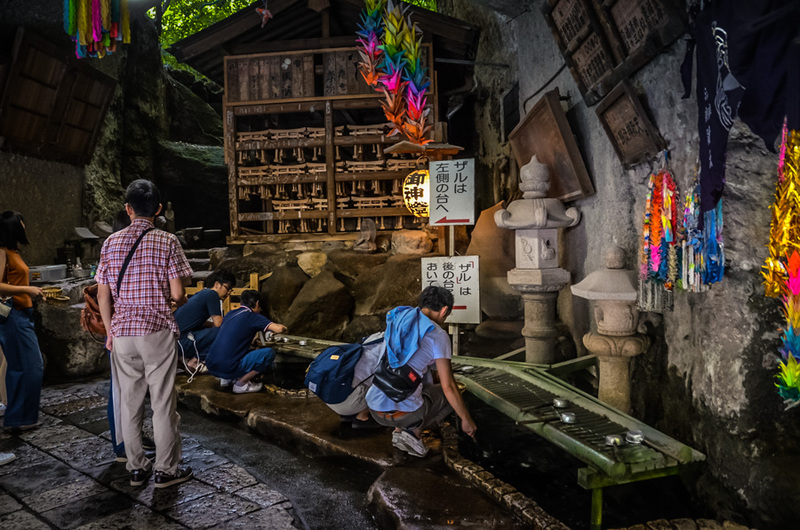 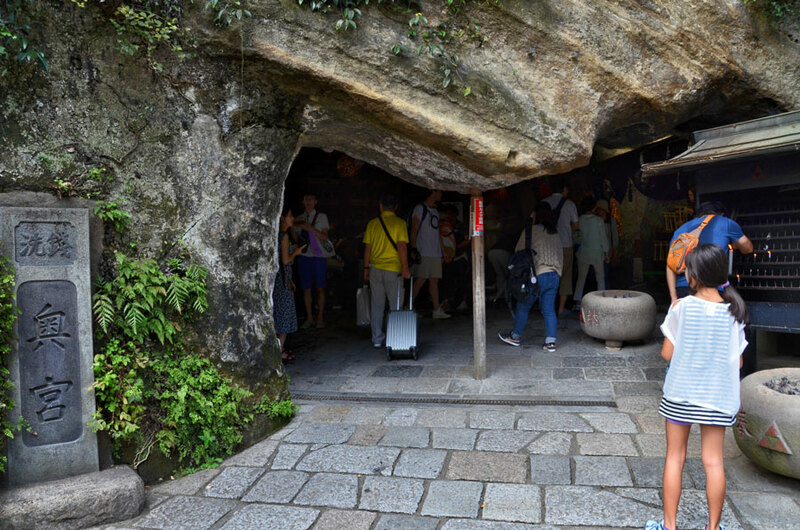 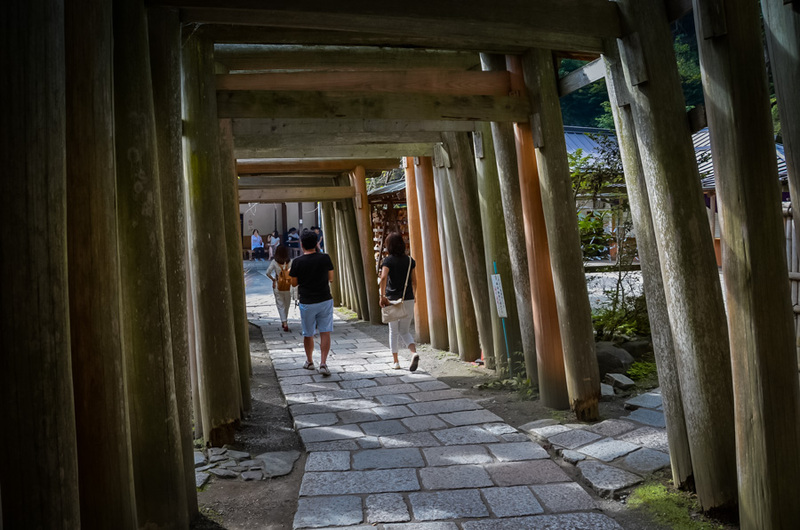 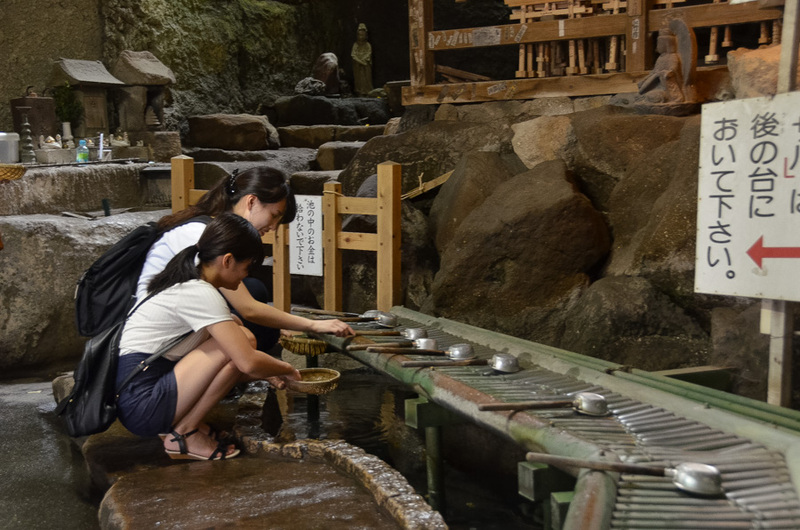 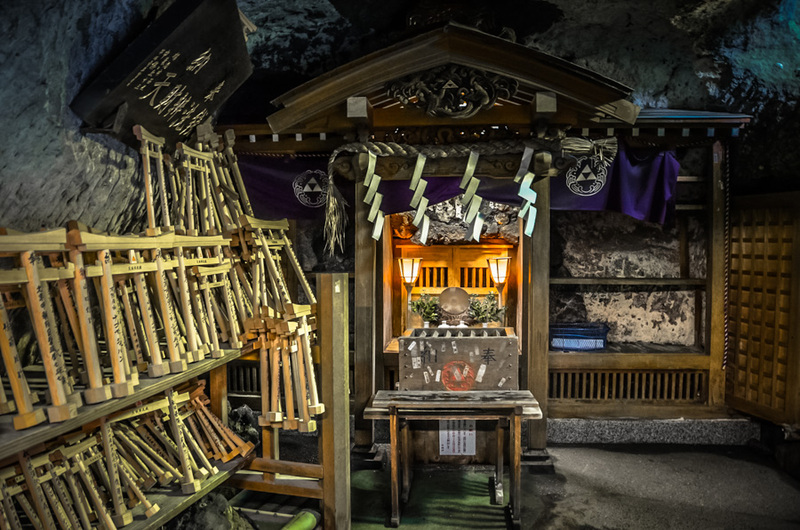 The shrine is popular among tourists because the waters of a spring in its cave are said to be able to multiply the money washed in it. 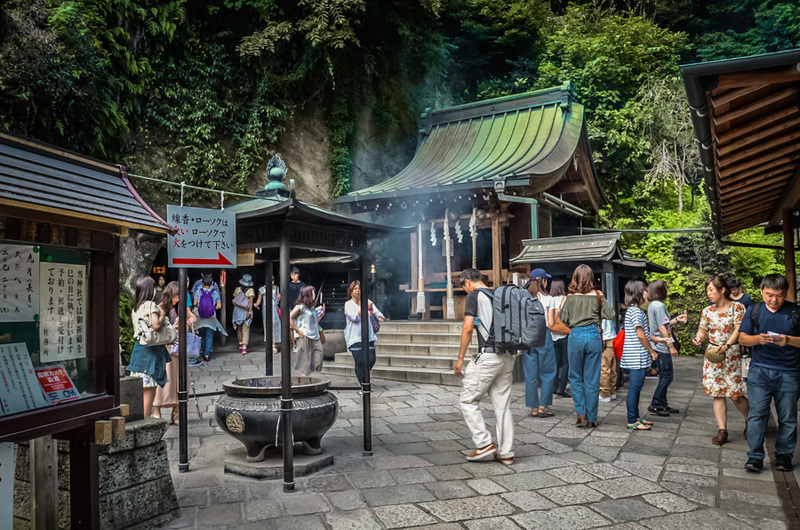 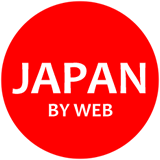 Zeniarai Benzaiten is about 55-min by JR Yokosuka Line from Tokyo Station to Kamakura Station, 30-min walk from Kamakura Station.